You are currently browsing articles tagged town planning. Is this how Reading will look in 2050? As the world’s urban population continues to grow, it will be increasingly important for the built environment sector to offer solutions that work for individual streets as well as whole cities. Buildings already make up 20% of global emissions, and the world’s population will be 70% urban by 2050. So, understanding how we can join up our thinking and disciplinary understanding from individual building level to neighbourhood level and at the urban level will be essential to make the built environment work better for society and create more resilient and sustainable places. Homes play an important role in alleviating pressure on the health service, but are often framed in terms of illness-prevention rather than wellbeing-promotion. This ignores the more holistic concept of health as “a state of complete physical, mental and social well-being, not merely the absence of disease or infirmity” (WHO 1946). 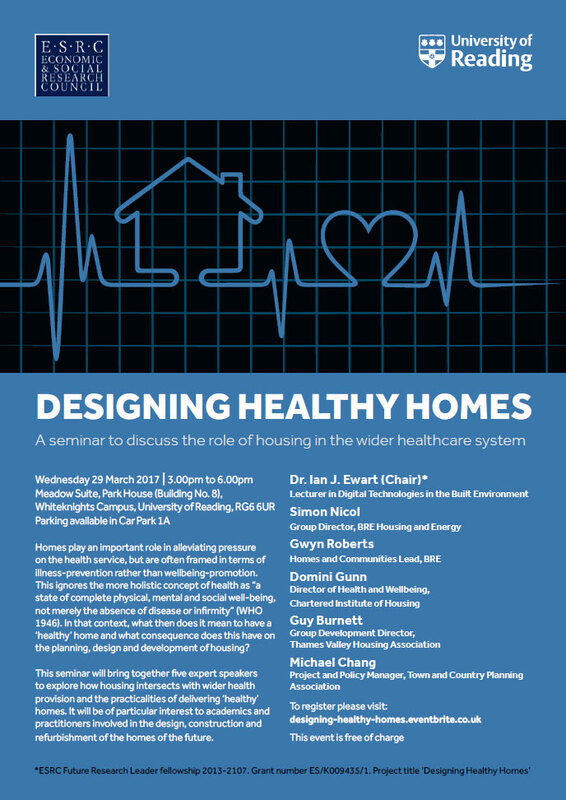 In that context, what then does it mean to have a ‘healthy’ home and what consequence does this have on the planning, design and development of housing? 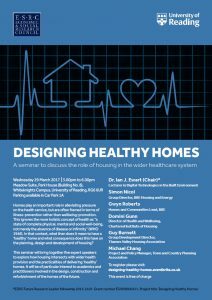 This seminar will bring together five expert speakers to explore how housing intersects with wider health provision and the practicalities of delivering ‘healthy’ homes. 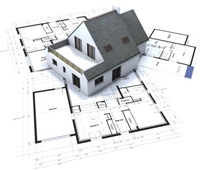 It will be of particular interest to academics and practitioners involved in the design, construction and refurbishment of the homes of the future.